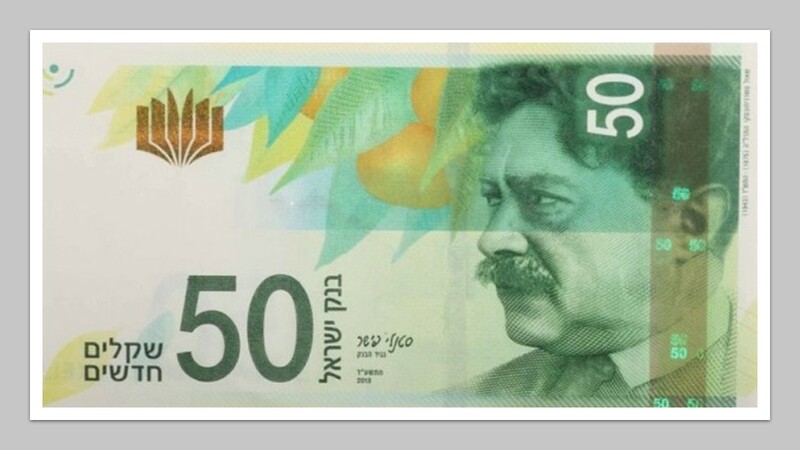 The Government of Israel has issued new twenty- and fifty-shekel banknotes, having replaced two natives of Ukraine with two cultural figures also connected with Ukraine. 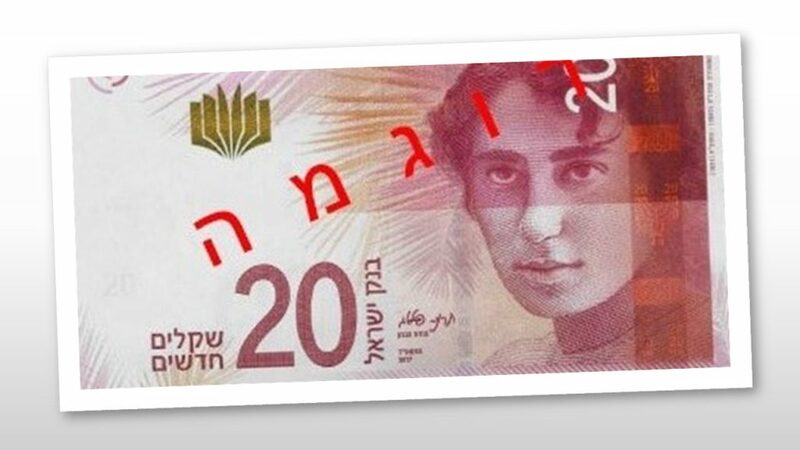 The poet Rachel replaced Moshe Sharett (1894-1965), the first Foreign Minister of Israel and the second Prime Minister of the Jewish state, on the twenty-shekel banknote in November 2017. Moshe Sharett (Shertok) was born in Kherson. His parents were prominent Zionists in Odessa and Kherson, and their home housed a city Zionist committee. Rachel Bluwstein (1890-1931) was born into the family of a merchant. She grew up in Poltava, where she studied at the Jewish school, and was acquainted with the prominent writer Vladimir Korolenko. After having graduated from school, Rachel went to Kyiv to study painting. In 1909 Rachel moved to the pioneer settlement on Lake Kinneret (Tiberias Lake), and after the First World War lived in Degania—the first kibbutz in the history of the revival of Israel. The young poet signed her verses with the name “Rachel”—a reference to the Biblical foremother Rachel. She glorified Lake Kinneret with romantic elegies, but died relatively young from tuberculosis. 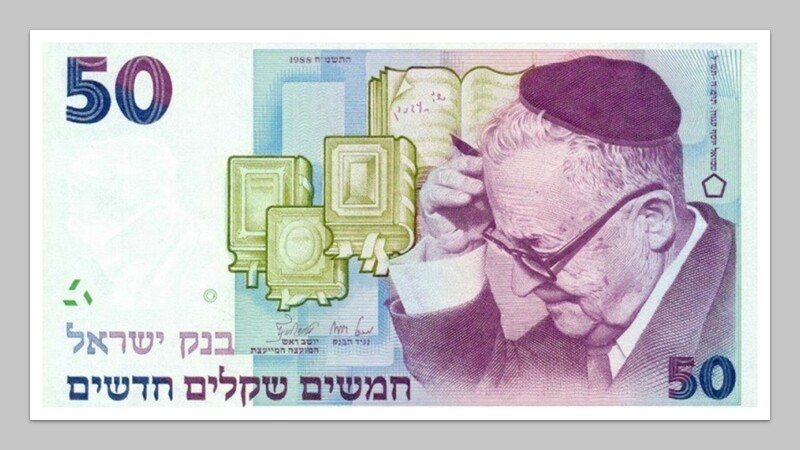 The fifty-shekel banknote has featured since 1999 the Hebrew writer Shmuel-Yosef Agnon (1887-1970), the first Israeli Nobel Prize laureate (for literature). Agnon (Czaczkes) was born in Buchach, which was then part of Austrian Galicia. The city of Buchach is profiled in Agnon’s novel A Guest for the Night under the name of the fictional city of Shibush. Agnon also referred to Buchach in his Nobel Prize acceptance speech. There is today in Ukrainian Buchach, located in the Ternopil region, a museum devoted to the great writer’s works. 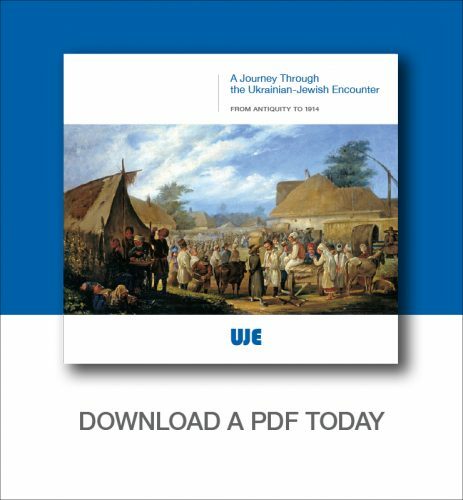 This museum hosts literary projects developed upon the initiative of the Ukrainian Jewish Encounter, including residencies for Ukrainian writers and poets. There they become acquainted with Agnon’s creative heritage. In 2016 Agnon ceded his place on the fifty-shekel banknote to another native of Ukraine—the poet Shaul Tchernichovsky (1875–1943). Tchernichovsky was born in the village of Mikhailivka in the Melitopol county of Taurida Governorate, now the Zaporizhzhia region of Ukraine. In his childhood and youth he studied and lived in Odessa. After receiving a medical education, he worked as a doctor in Melitopol and in Kharkiv province. Tchernikhovsky left Odessa in 1922, lived in many countries of Europe, and finally settled in the Land of Israel in 1931. Tchernichovsky became the founder of modern poetry in Hebrew, with his work emphasizing universal and humanistic traditions. Among his works are the poems “Eli” and “Simkha lav-davka” (“Simkha Not-at-all”), both dating from 1923 and portraying the life of Jews scattered throughout Ukrainian villages. The government of Israel has thus introduced into circulation new twenty- and fifty-shekel banknotes, having replaced two illustrious natives of Ukraine with two distinguished cultural figures also connected with Ukraine. 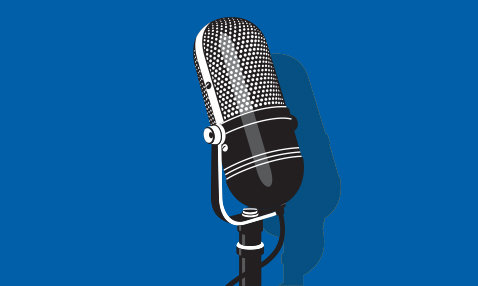 Photo: Website of the Central Bank of Israel.